Instead Of Showing Off Wealth, Some Show Off Busy Schedules Instead of buying expensive things, people now use busyness to show their high status. New research finds that many celebrities use social media to boast about their lack of time, not their wealth. Instead of buying expensive things, people now use busyness to show their high status. New research finds that many celebrities use social media to boast about their lack of time, not their wealth. There are many ways to show off. You can do it on social media. Post pictures on Facebook about a fancy dinner or your new sports car or some bling or even that fabulous vacation you're taking that nobody else is taking. Well, there's a new status symbol. And to understand what it is, we're joined by NPR's social science correspondent. Shankar Vedantam is here once again. Hi, Shankar. INSKEEP: OK, what's this status symbol? VEDANTAM: The latest status symbol is time, or rather the lack of time. VEDANTAM: Let me back up for a second, Steve. In many parts of the world, wealthy people are often called the idle rich. If you're a person of means, you don't do something as lowly as work for a living. INSKEEP: You have people for that. VEDANTAM: Exactly, you live a life of leisure. I was speaking with Neeru Paharia. She's a marketing professor at Georgetown University. She told me that in new research she's done, the status symbol of leisure has been turned on its head in the United States. NEERU PAHARIA: In certain cultures, spending your time relaxing, spending your time on vacations is a sign of social status. But in American culture, it's actually quite different, where people somehow seem to attribute higher status, higher social standing to individuals who are always busy, always working hard, always spending many hours at work. INSKEEP: Oh, wait a minute. So I'm so important, I have lots to do. I mean, it's that moment you see in the movie. Shankar, I've got 2 minutes. You get 2 minutes of my time. Tell me your pitch. Go on. VEDANTAM: (Laughter) Exactly. Now, lots of people who are important are also very busy but at least in the United States, we've come to associate being busy with being very important. 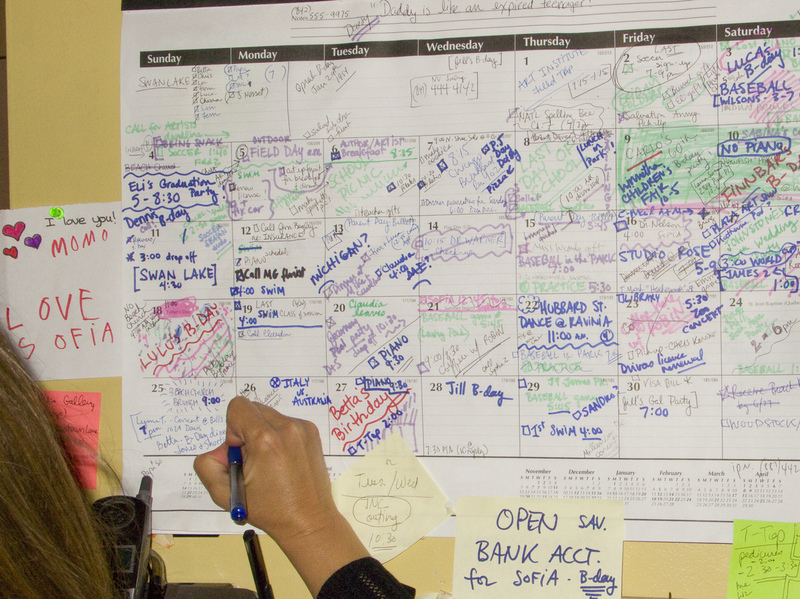 In a series of experiments Paharia's conducted with Silvia Bellezza and Anat Keinan, she's found that volunteers unconsciously conclude that busy people are also important and high status people. Paharia's examined the Twitter feeds of celebrities. She finds here again, rather than boast about their wealth, many celebrities want to boast about their lack of time. PAHARIA: Many of them were kind of complaining or humble bragging about how busy they were, about how, you know, in the morning they had to record an album. In the afternoon they had to go meet with their book publisher. And in the evening, they had so many events to go to. They want to show off essentially that they're busy. INSKEEP: OK. I've really only got about 60 seconds here to finish this. INSKEEP: But, of course, some people are not busy doing seemingly exciting things like meeting with book publishers, they're working multiple jobs to make ends meet or looking after multiple kids. Do we think of them as important? VEDANTAM: So that's a really good point, Steve. There are clearly people who are overworked because they're trying to make ends meet. But even for people of low socioeconomic status, when Paharia compares them against other people from the same social class, she finds that volunteers tend to think of the poor person who's busy as being of higher status. But you're getting at an important boundary condition of this phenomenon, Steve. INSKEEP: You want to be. VEDANTAM: ...Have chosen to be busy. INSKEEP: Shocker, I'm so honored that you were willing to take a little bit of your very precious time to come talk to us here. VEDANTAM: I barely have time to say thanks, Steve. INSKEEP: I imagine that's true. Shankar Vedantam, who regularly joins us - when he can - to talk about social science research. 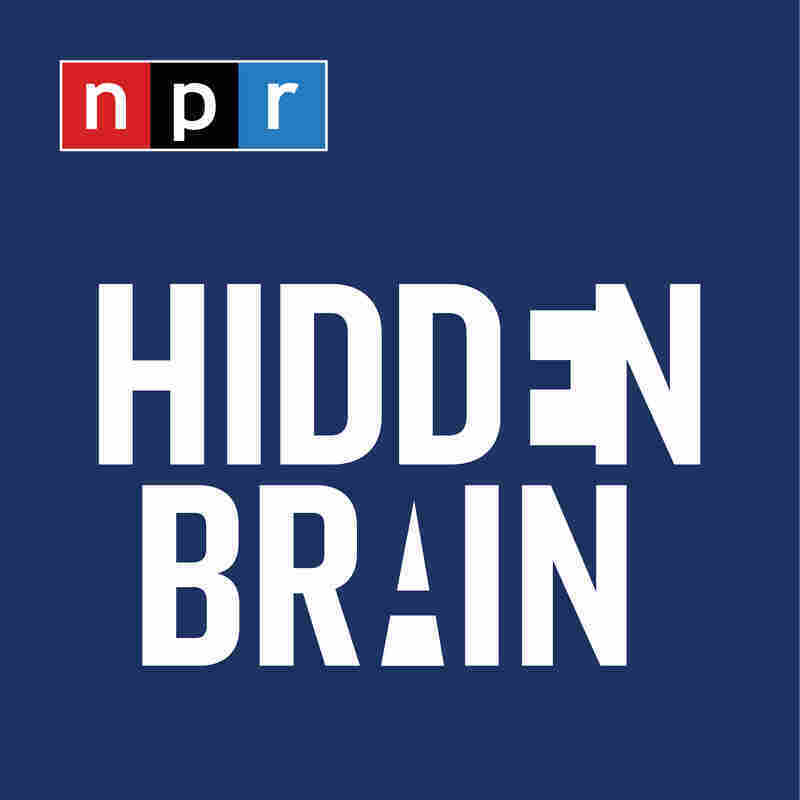 He explores how people use time and money to express their inner feelings on the podcast Hidden Brain. Hope you have time to listen.